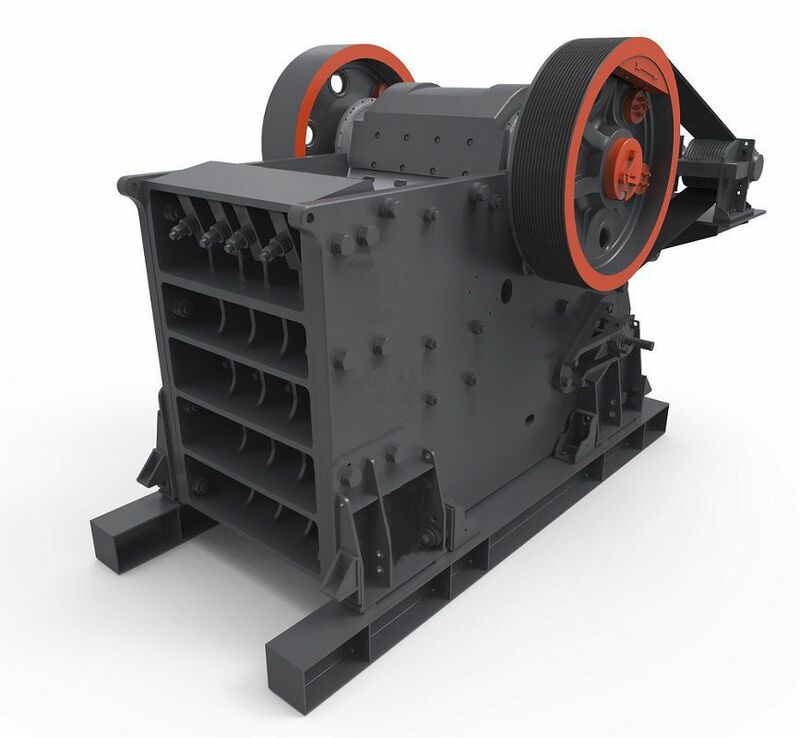 Building - Construction > Construction and Mining Equipment > Jaw crusher > Shibang Industry & Technology Group Co., Ltd.
C6X Series Shibang Industry & Technology Group Co., Ltd.
All indexes of C6X Jaw Crusher on structure and production efficiency present advanced modern technologies. 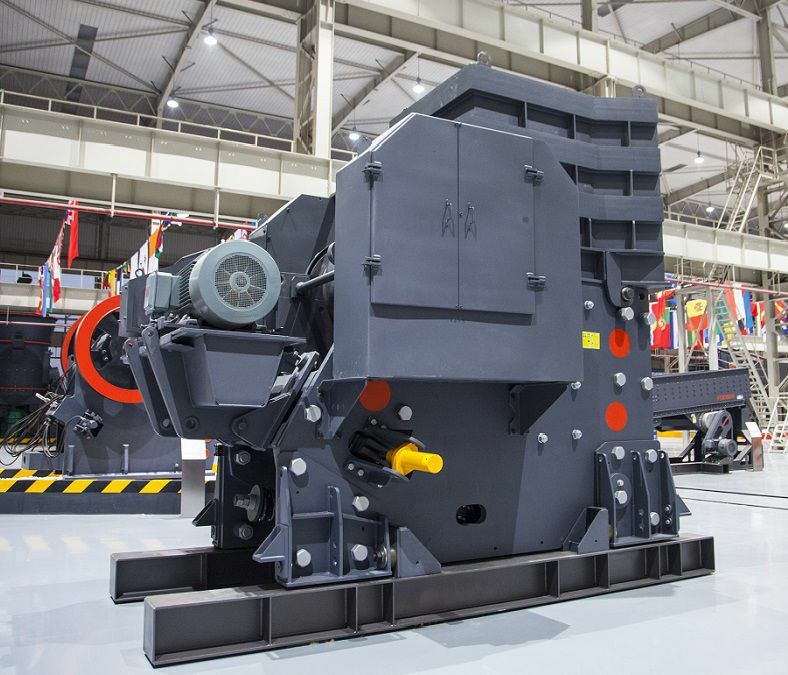 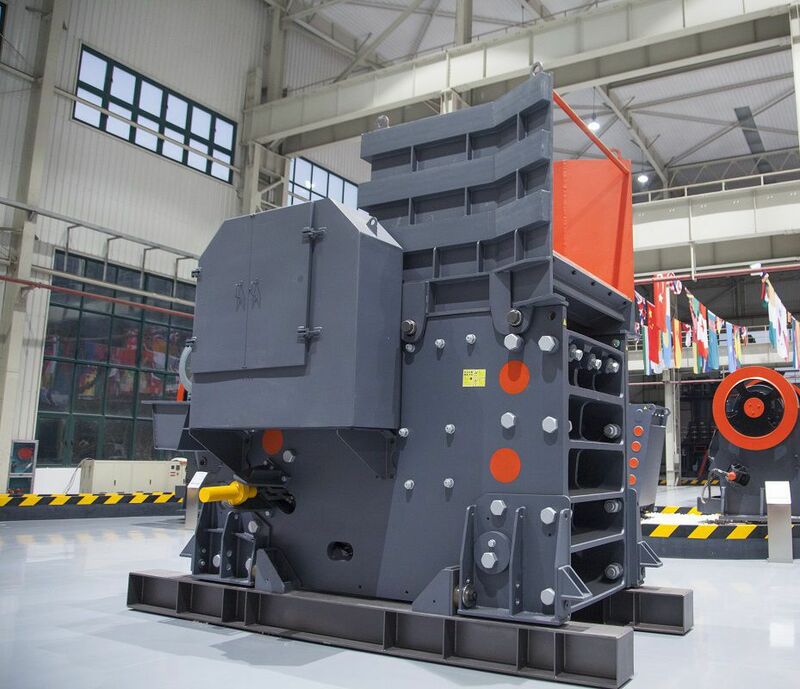 SBM’s C6X Jaw Crusher can solve such problems of the existing jaw crushers as low production efficiency, difficult installation and maintenance. At present, C6X Jaw Crusher is the ideal coarse crushing machine at domestic market.